KTVU-Oakland weatherman live #earthquake: "Oh my goodness, oh my goodness, this is a good one." #earthquake Think Your Facebook Friends Are Bad? 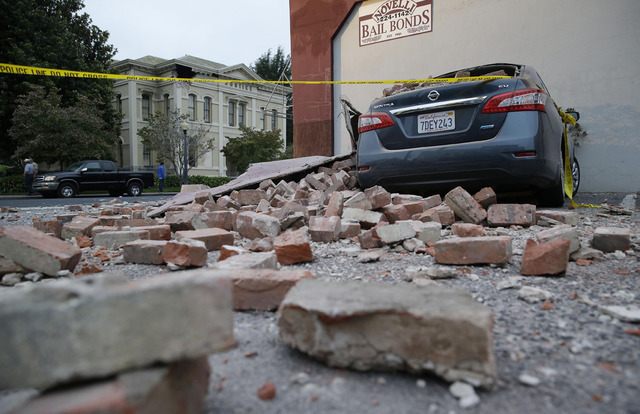 More details on the #earthquake that rocked #SanFrancisco and the Bay Area this morning.